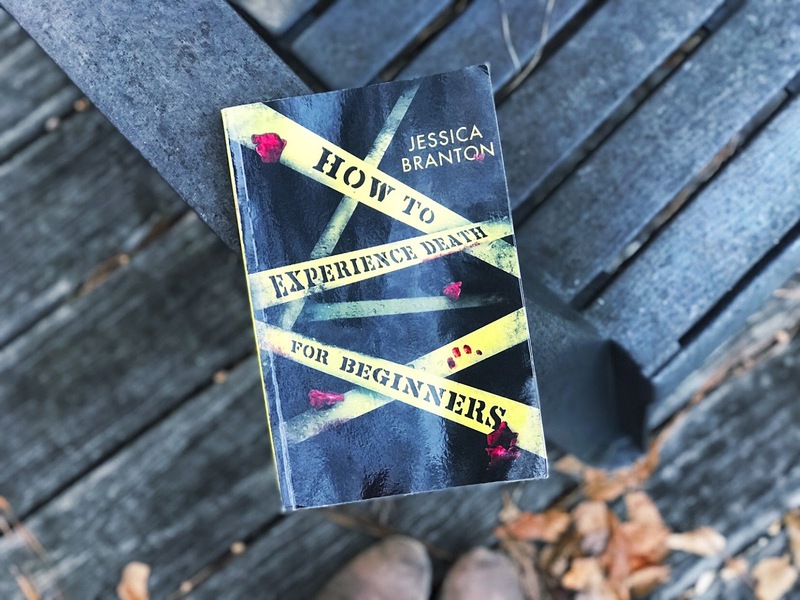 Jessica Branton was only 14 when she wrote How To Experience Death for Beginners, and for a 14 year old, the book is strong. However after somewhere around 10 years, I would have presumed meticulous editing would have taken place to update the novel. The plot is fantastic. I actually really enjoyed the story itself. The reveal is just slightly twisty and a bit too early in the book for my liking, but high-quality nonetheless. But the writing seems like the writing of a 14 year old - impressive for its age, but scattered, underwhelming, inconsistent, and juvenile. I love YA stories and this has the potential to be great, but publishing a book written at 14 as a 20-something should include some kind of update, not necessarily to the storyline (again, I enjoyed the actual story very much), but to the writing, to the dialogue. The inconsistencies and scattered story made the plot difficult to follow at times and I would flip several pages back to see if I missed something and in most cases, I hadn’t. But let’s hop into the plot really quick. The story follows 17 year old Casey, who at 7, witnesses her father’s death through his eyes as a vision. Those visions continue to happen throughout the next 10 years, not only for close friends and family, but geographically close folks. So when a serial killer shows up in the small Georgia town Casey lives in, the visions become increasingly more violent until Casey herself becomes a suspect. See? Great plot. YA crime thriller with some supernatural powers thrown in? Yes, please. Another appeal is the real small-town that’s fairly close and familiar to me, which was a truly fun connection. And even though there is teenage love central to the plot, it doesn’t overrun the story but kind of ties it all together. 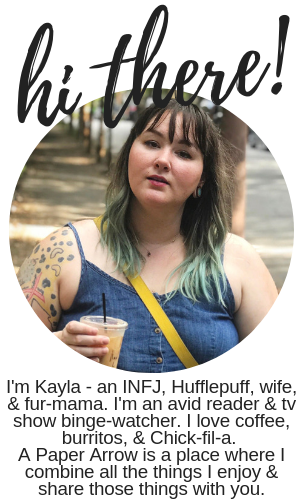 Plus, there’s an LGBTQIA+ character, which is always appealing. Overall, I was disappointed with the book for the reasons listed above. I just felt the super young writing was not quite right for this YA thriller, the inconsistencies and scatteredness were too common throughout the novel, and the dialogue was rough to get through. There were a couple of small plot holes and answers left unanswered, and the character development was really lacking for most of the characters. I’d truly love to read an updated version of this book that’s a combo of teenage Branton and adult Branton to bring together such an exciting plot with a more consistent form of storytelling. How to Experience Death for Beginners will be out February 14, 2019. *I received this book for free in exchange for an honest review. All opinions, as always, 100% my own.